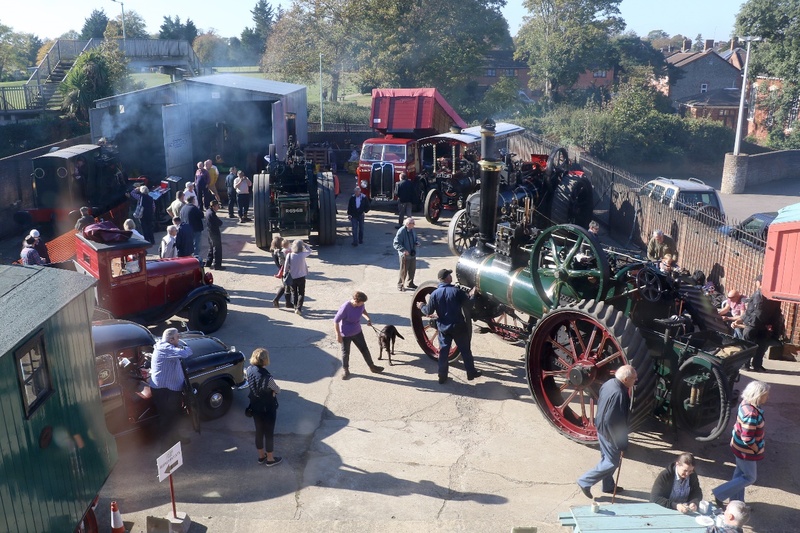 The 2019 season kicked off with our annual Steam up on the 31st March, this was the biggest show that we have ever held at the Long Shop Museum and it proved to be one of the most successful, with a great number of exhibitors and public alike attending. 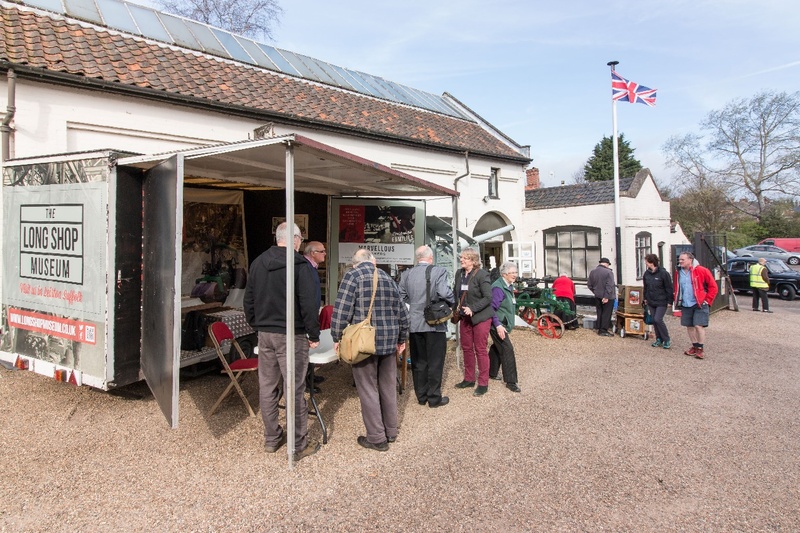 The museum was alive with the sights and smells of the steam era and coupled with an impressive parade of vintage vehicles through Leiston high street at 12 noon has sent the tone for what we hope will be a busy year. Join us for an evening of crafting and learn the art of Book Sculpture, the evening session will be led by Michael Holton, a local craft maker and artist who produces designs using the pages of unwanted books. Come along and learn this art on what will be a very popular evening. Tickets can be purchased on the night or enquire at the museum for more details beforehand. Tickets are £5 per person and the evening runs from 7pm-9pm. We look forward to seeing you then. Gates open at 10am-4pm, £8 adults, £4 children. Festival of Craft and Print 21st April. Enjoy the pass and visit the Long Shop as many times as you wish.